By bike or bus, ferry or foot, light rail or longboard - the urban commute can be a logistical nightmare. 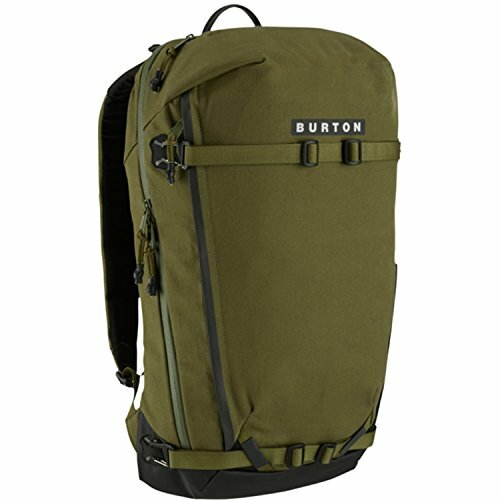 The Burton Gorge Pack is designed to ease the intensity with both a sense of order and a water-repellent coating. The combo survives daily wear and keeps contents dry in a drizzle, while an integrated rain cover seals out a sudden downpour. Reflective accents, removable straps, bike-light attachment points and a padded laptop pocket tackle even the complexities of a multi-modal commute.